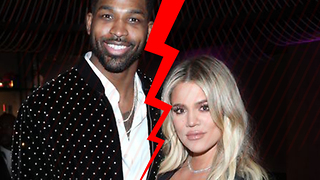 Khloe Kardashian & Tristan Thompson Officially BREAKUP After Latest Cheating Scandal! 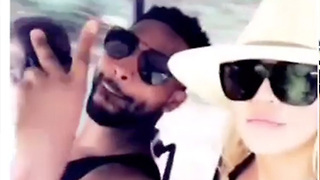 Rumble / Entertainment Life - Kylie Jenner stirred up engagement rumors once again when she posted THIS on her Instagram story. 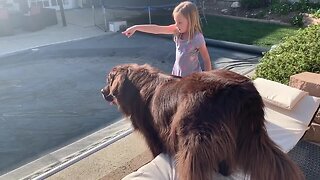 Notice the massive ring on a very important finger. 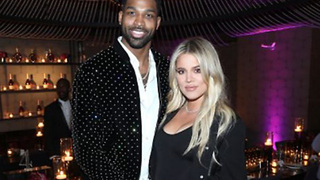 PLUS…I have an update on Khloe Kardashian and Tristan Thompson. The two are rumored to have OFFICIALLY broken up…and the signs are there. Tristan was seen leaving an LA nightclub this weekend WITHOUT Khloe and his head down. And this is after we found out that he got caught red handed flirting with another woman just a few days ago. FINALLY…I have the latest on the love triangle with Blac Chyna…Soulja Boy…and Tyga. Remember how last week I told you Blac Chyna and Soulja Boy’s relationship was fake. Well we have more CONFIRMATION that it did start off that way…but now it’s gotten real. I have all the latest Kar-Jenner tea right now so stay here to Keep Up. 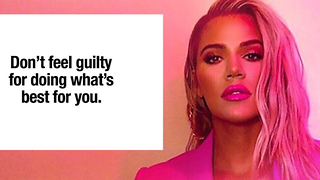 Khloe Kardashian DEVASTATED By Tristan Thompson Cheating Scandal! Khloe Kardashian Bids Tristan Thompson Goodbye: Breakup Complete! Khloe Kardashian Goes INTO LABOR Amidst Tristan Thompson Cheating Scandal!